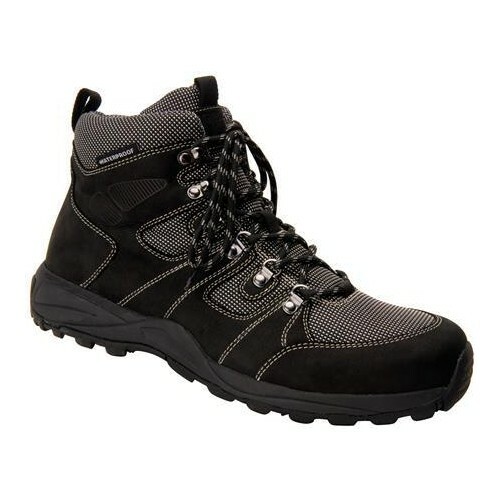 Hit the trails with this durable Rugged Canyon Hiker by Drew! 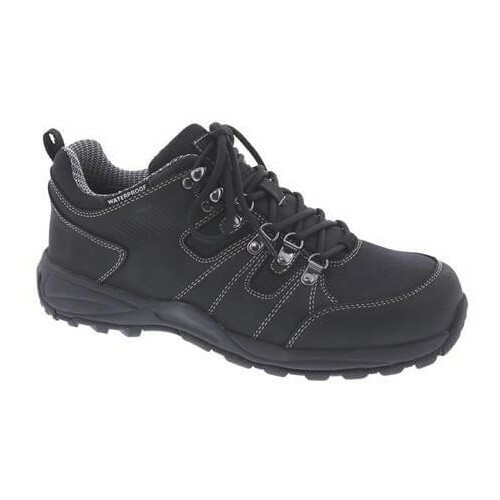 It features a genuine leather upper that is waterproof, laces for a great fit, padded collar, tongue and insole for superior support. 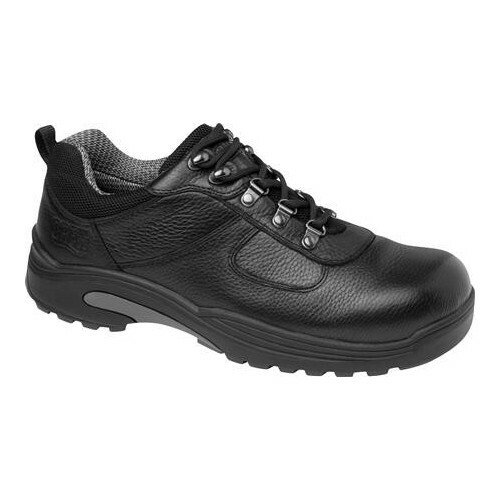 Stay sure on your feet with Canyon's slip-resistant outsole. 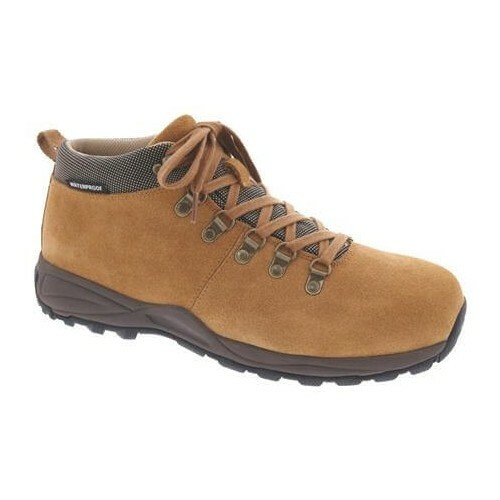 The most comfortable boot we've found. 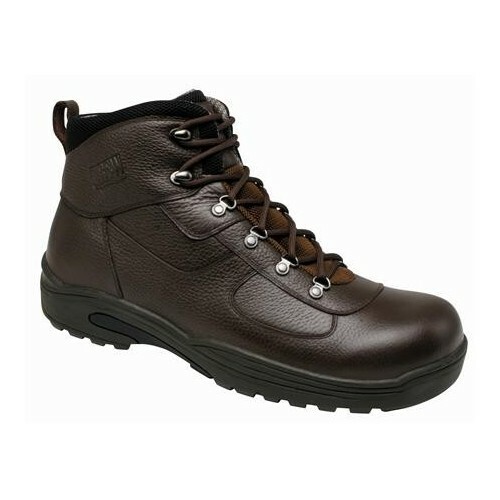 Big Easy combines a one-piece hook and loop fasteners with a sleek boot design. 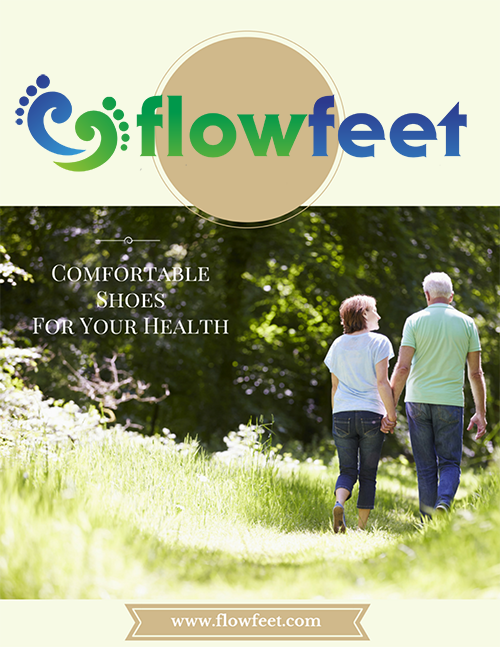 It's easy to wear, durable and comfortable. Two removable insoles allow for customization. 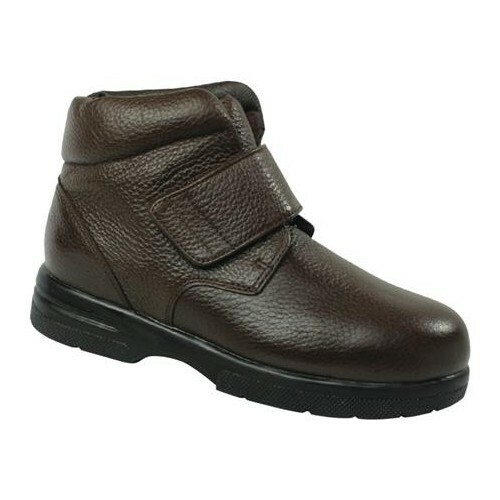 The shoe's extended medial heel stabilizer reduces heel slippage and the boot top provides additional support.